Not looking for Redirack Pallet Racking – Click here to return to our Identifier or Contact Us! Redirack have been manufacturing pallet racking for over 40 years. Advanced Handling and Storage Ltd have been providing customers with new Redirack pallet racking since being established in 1996. Its typically orange frames and beams can be widely recognised in a variety of businesses all over the UK. Redirack Drive-in pallet racking is a great solution for a business that has a lot of stock to store in the warehouse. Eliminating aisles allows for up to 90% space utilisation, making it a great solution for businesses with non-perishable items or seasonal goods. Forklift trucks are needed alongside this pallet racking system to help pick the pallets and move them around as needed. Double-deep pallet racking is used with extended reach forklift trucks to store pallets either two or four deep. This allows for more space utilisation and allows for easier access to pallets that a drive-in system. 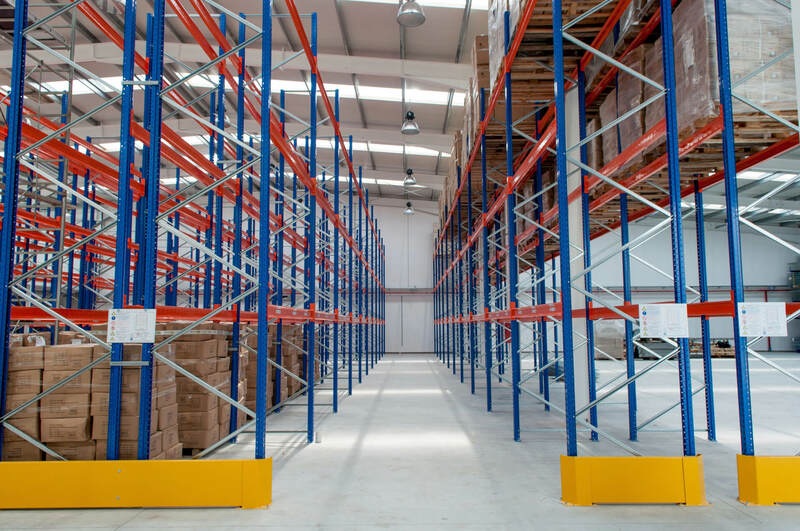 However access is not quite as straightforward as it is with conventional pallet racking making it a middle-ground for access to pallets and space utilisation. Redirack offer galvanised pallet racking which is ideal for cold store or external storage. The galvanised element means that it will not rust and therefore will be a sturdy and durable system that will stay safe and not weaken when battling the elements. The versatility of new Redirack pallet racking available from Advanced Handling and Storage Ltd allows our experts to tailor and configure layouts of pallet racking to suit your exact requirements. 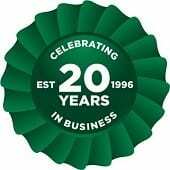 We can deliver directly to any UK location. We also offer a nationwide installation service by our SEIRS approved pallet racking installers.